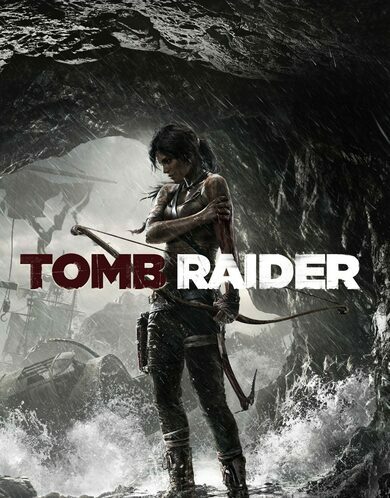 Shadow of the Tomb Raider is an action-adventure game developed by Eidos Montréal in collaboration with Crystal Dynamics. 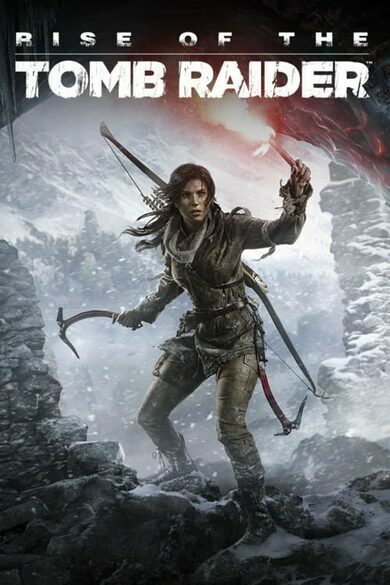 The action follows the events from Rise of the Tomb Raider, where Lara Croft now must stop the Mayan apocalypse that she has previously unleashed. As always, failure would result in our unavoidable demise! Travel to Amazon, traverse the Peruvian jungle and find the legendary lost city of Paititi. The game is to conclude her journey! Will Lara Croft be able to stop the foretold apocalypse? 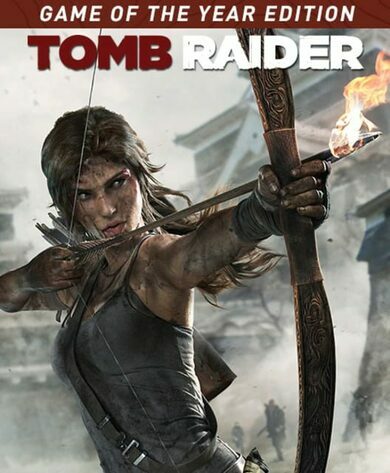 Will she finally become one with the Tomb Raider as she’s supposed to? What dangers lurk ahead? These and other questions will be answered in Shadow of the Tomb Raider. Shadow of the Tomb Raider offers the largest map in the franchise yet. 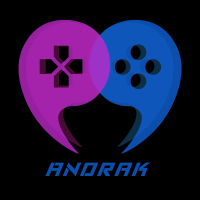 Vast jungle environments, deadly dungeon systems filled with tricking puzzles and underwater setting will leave you literally speechless, not to mention the long-forgotten realm of the past, far from the reach of any sort of civilization, technology, and modern-human interaction! Shadow of the Tomb Raider key’s price is a bargain on its own, as you’ll discover the lost city of Paititi, there you’ll be able to trade resources, salvage various parts, and acquire an arsenal of weapons. Many side quests and missions will also provide you with plenty of information about the city and its history. 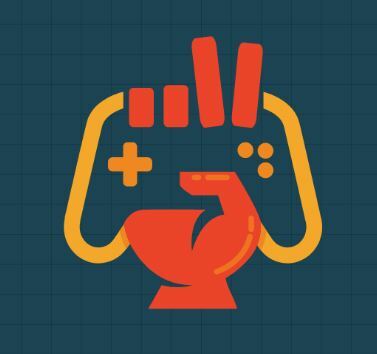 The main controls don’t differ much from the previous game; however, significant changes have been made to underwater behaviour and stealth mechanics. Lara is now able to hold her breath underwater for much longer periods, with the introduction of air pockets. And thus, the overall gameplay is full of interactive underwater environments! Also, in the new Shadow of the Tomb Raider game, you are now able to hide from enemies once hidden from the line of sight. 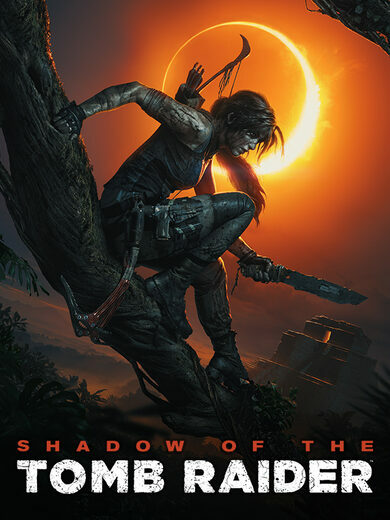 Jump of a cliff using a rope, cover herself in mud and hide in bushes or behind walls: use jungle to your advantage because stealth is one of the major Shadow of the Tomb Raider key elements.